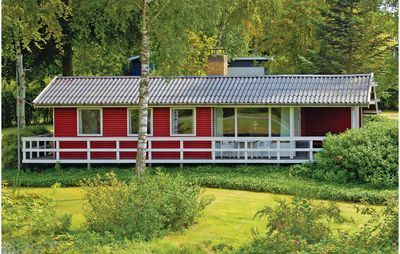 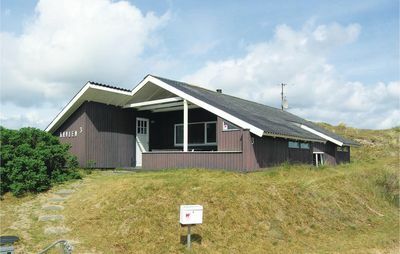 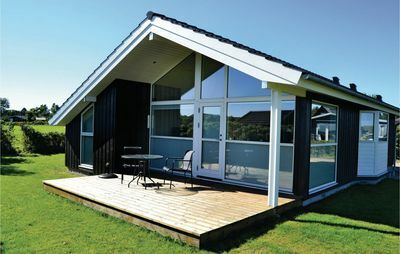 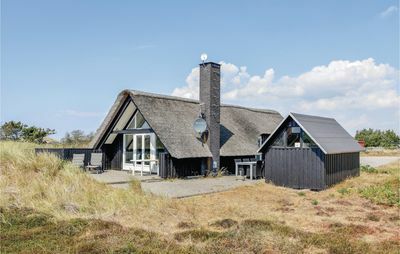 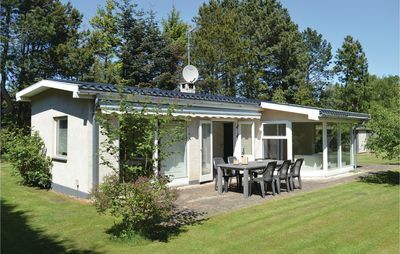 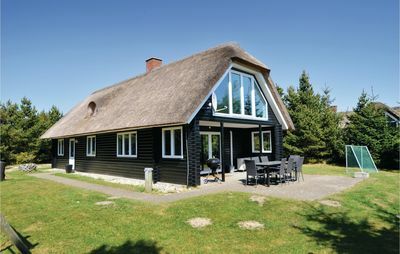 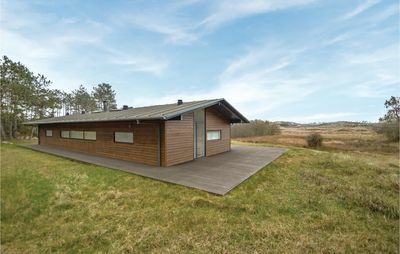 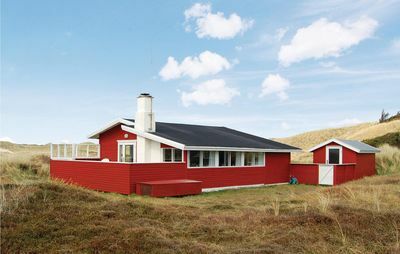 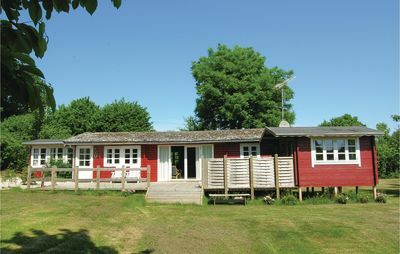 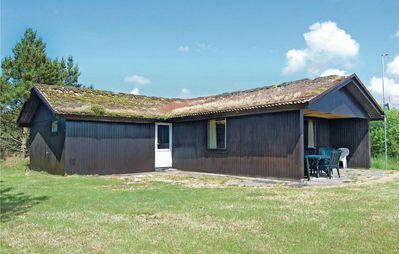 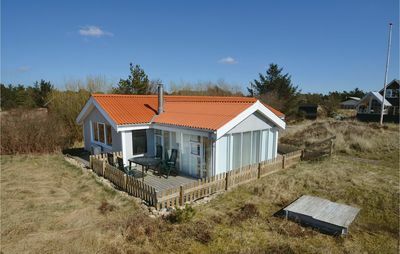 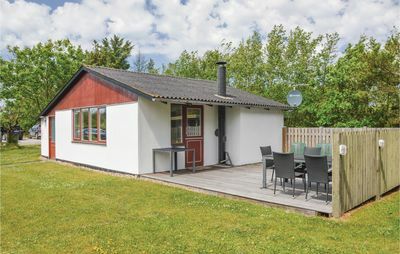 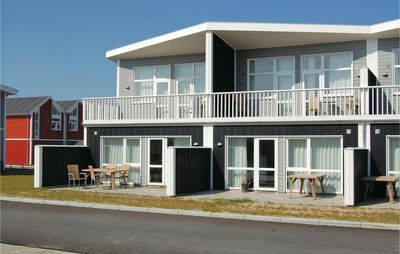 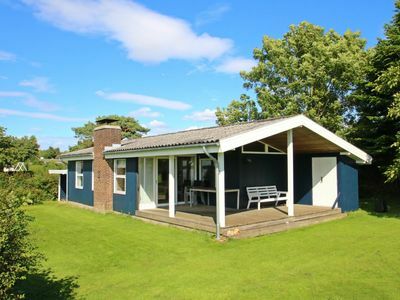 The holiday home is placed on a quiet lot with a unique view over the Flensburg Fjord. 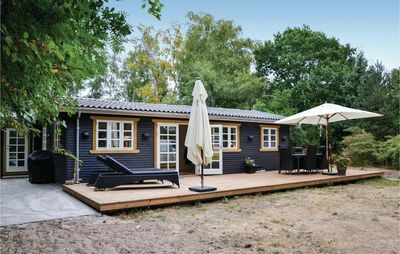 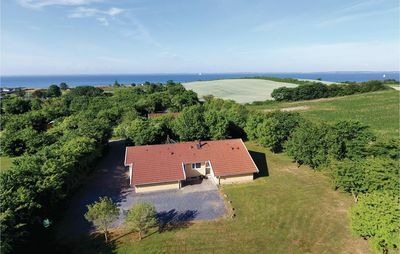 There is a beautiful old walnut tree in the one end of the garden, and together with the other trees and the bushes, they form a natural windbreak, so you can undisturbed sit down, relax and enjoy the beautiful view over the Flensburg Fjord. 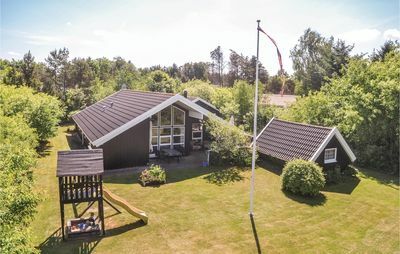 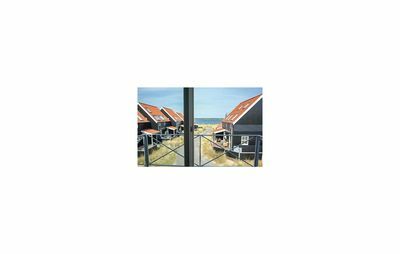 From the holiday home it is 700 meters to the yachting harbor Marina Minde. 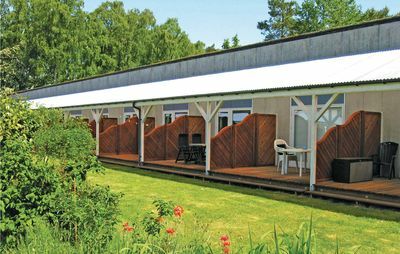 There you will find a playground, a restaurant and you have access to the historic Gendarme Path from 1864. 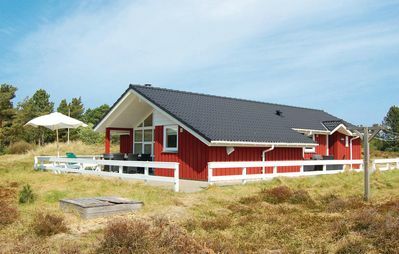 The Gendarmes Path invites you to go biking and hiking along the shores of Flensborg Fjord. 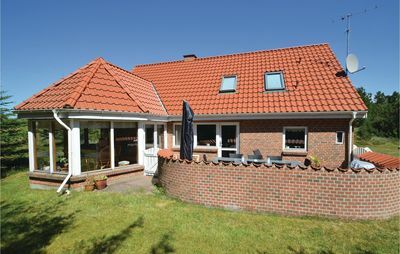 From the holiday home it is about 20 kilometers to the Danish-German border.